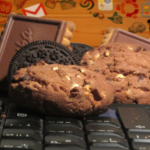 How sweet are cookies inside your computer? 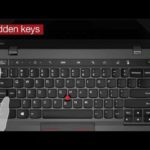 Lenovo X1 Carbon – missing Insert, Print Screen and other keys? Copyright © Grimeton All Rights Reserved.